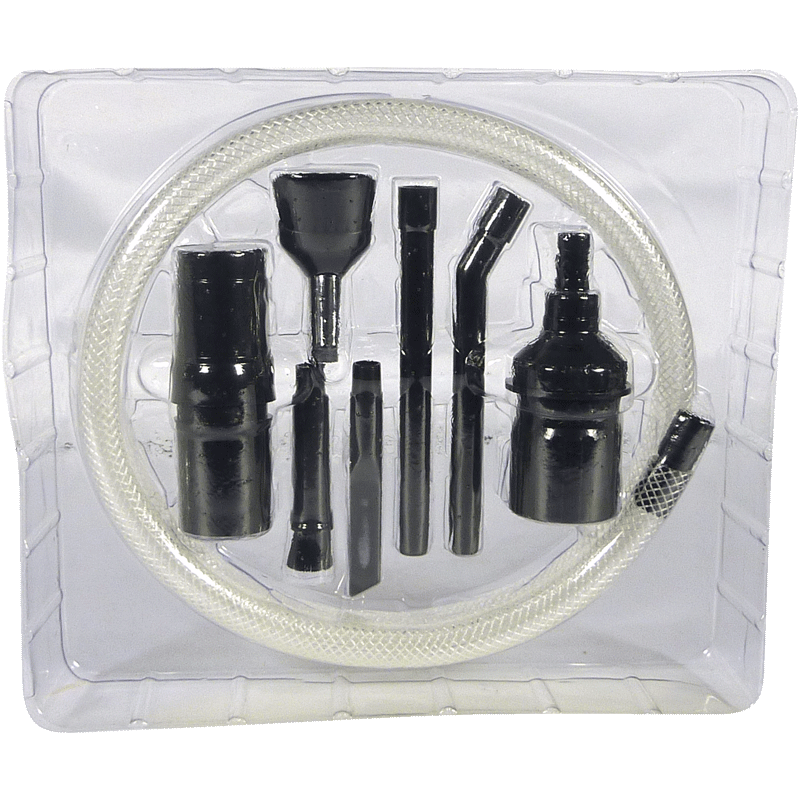 This universal vacuum cleaning attachment kit takes you well beyond your vacuum cleaners crevice tool! 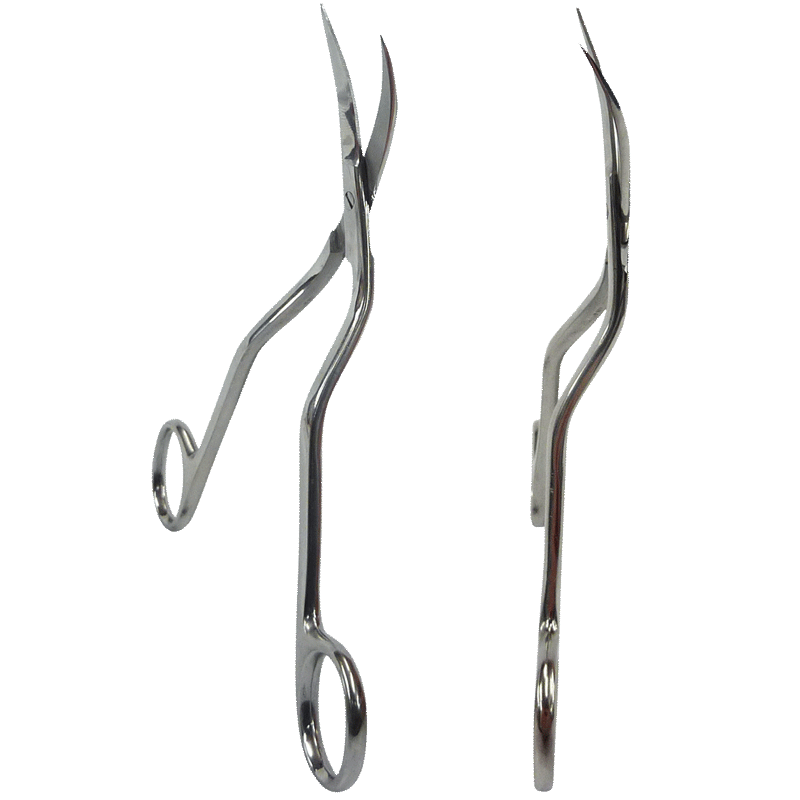 This unique kit gives you a complete set of mini vacuum tool to clean virtually any piece of any equipment. 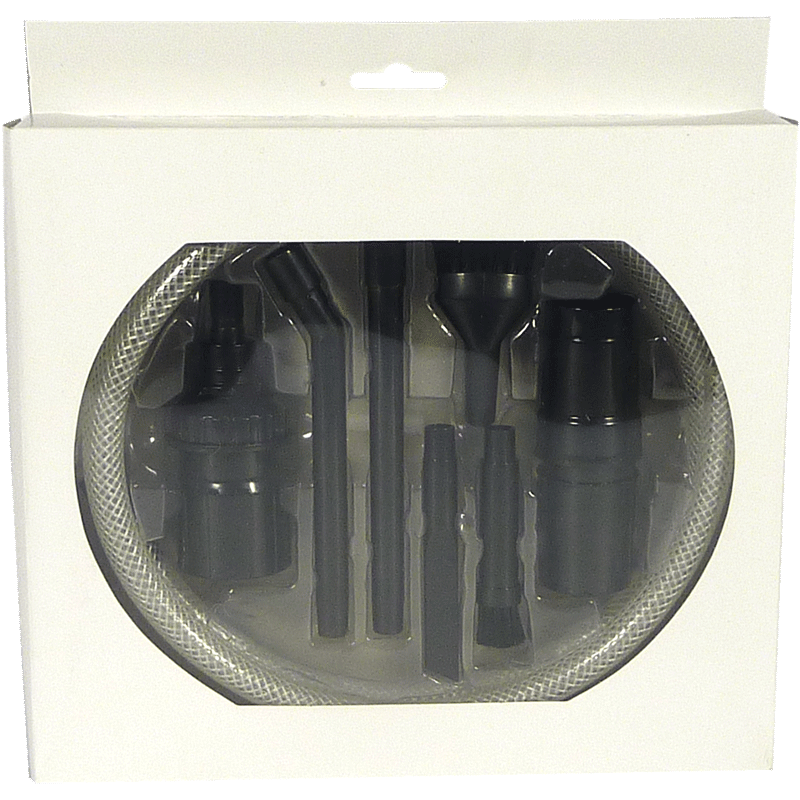 The micro vacuum attachment kit works with full size or handheld vacuum cleaners and comes with 7 different pieces.